Researchers at Michigan State and Iowa State Universities are looking for feedback from hydroponic food growers to help them determine where research is needed to benefit the industry. If you are doing hydroponic food production or thinking about doing this type of production, your input is needed. 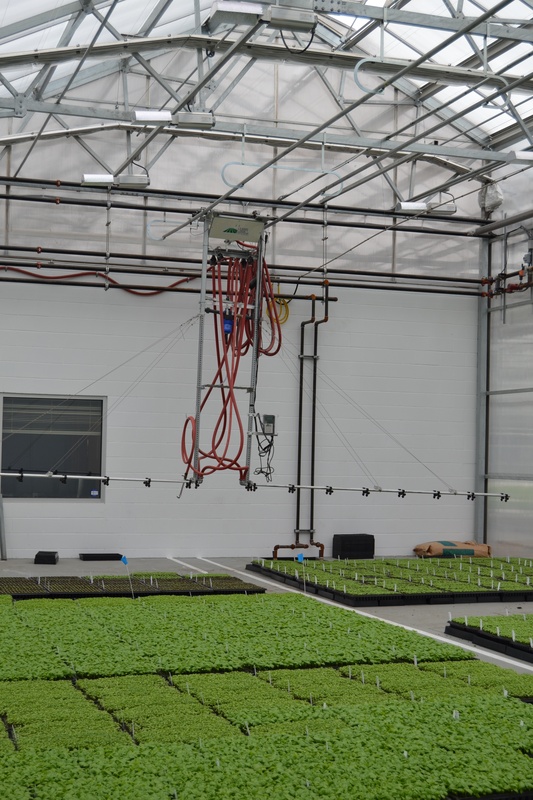 Controlled-environment agriculture (CEA) production researchers Roberto Lopez and Kellie Walters at Michigan State University and Chris Currey at Iowa State University have developed a survey to gain a better understanding of current hydroponic food production practices. The researchers will also use the results of the survey to help determine future research projects as well as their extension efforts. 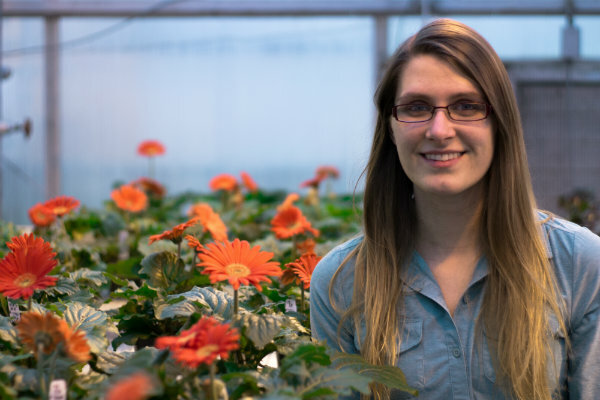 Kellie Walters, a PhD graduate research assistant at Michigan State University, is conducting a hydroponics industry survey to see where she can make the biggest impact with her research. Photo courtesy of Mich. St. Univ. “One thing we like to do as researchers is to see where we can make the biggest impact,” said Kellie Walters, who is a PhD graduate research assistant at Michigan State. “We want to know what matters to growers. What would they like to see done? Some of the information collected from the survey might impact the research I will be doing for my PhD. I have already set up some experiments working with some of the environmental parameters that we ask growers about in the survey. Walters is working with Michigan State horticulture professor Roberto Lopez, who is her major advisor for her PhD degree. “Kellie did her master’s degree with Chris Currey at Iowa State where she focused on hydroponic herb production,” Lopez said. “Now she is doing her PhD with me and she is going to focus on hydroponic leafy greens production in greenhouses and indoor controlled environments. 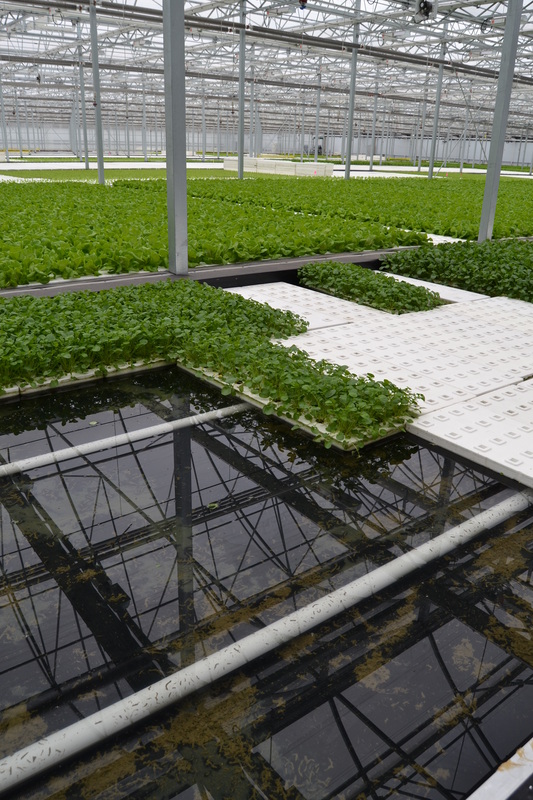 Michigan State horticulture professor Roberto Lopez said the hydroponics industry survey will provide researchers with information about growers’ production protocols. Lopez said the survey results will help determine the direction of his, Walter’s and Currey’s research. Currey said the survey offers the opportunity to find out what challenges are occurring with hydroponic growers. “There are so many more growers out there than I will ever have the chance to personally interact with whether that is with a phone call, through email, or visiting their facilities,” he said. “When I talk to growers and get to know them and learn what they are doing, I learn about their problems. It’s helpful to have all of those perspectives. It’s good to get a view of the landscape and the challenges that exist. Iowa State University horticulture professor Chris Currey is working primarily with leafy greens and herbs, which are generally a more accessible crop for growers beginning to do food production. Photo courtesy of Iowa St. Univ. Currey said most of the research conducted as a result of the survey results will likely be done using nutrient film technique or deep water raft systems. Currey said he is also hoping the survey helps to identify growers’ needs that also compliment his skill set as a researcher. Walters said they will be publishing the results of the survey to give the industry access to the information. The Hydroponics Industry Survey consists of 24 questions and should take less than 10 minutes to complete. 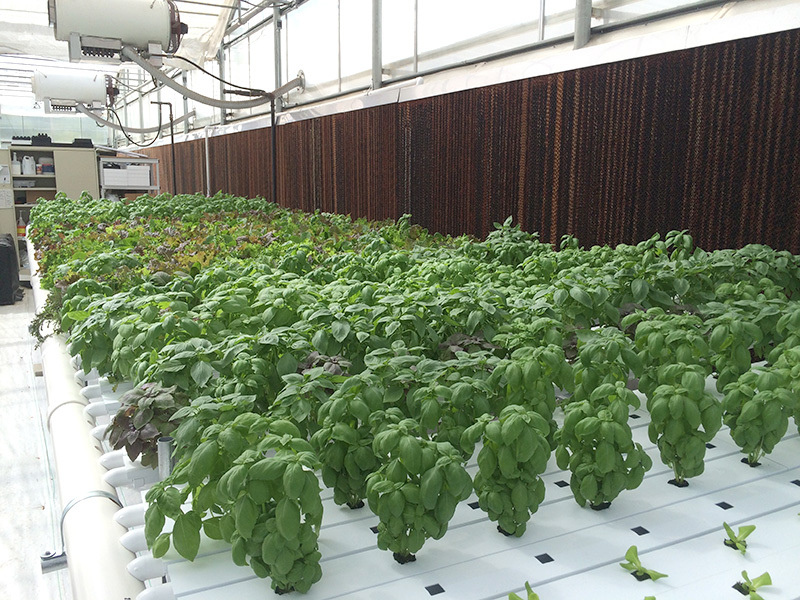 The deadline for participating in the hydroponics survey is Friday, May 12. For more: Kellie Walters, Michigan State University, Department of Horticulture, East Lansing, MI 48824; kelliew@msu.edu. Roberto Lopez, Michigan State University, Department of Horticulture, East Lansing, MI 48824; rglopez@msu.edu; http://www.hrt.msu.edu/people/dr_roberto_lopez. Chris Currey, Iowa State University, Department of Horticulture, Ames, IA 50011; ccurrey@iastate.edu; https://www.hort.iastate.edu/directory/christopher-j-currey. Editor’s note: This month Kellie Walters was selected as a 2017-2018 Future Academic Scholars in Teaching (FAST) Fellow. 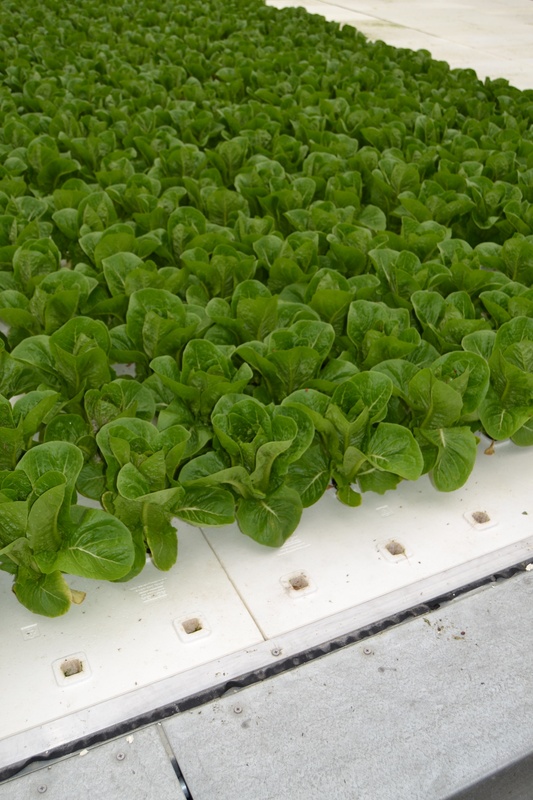 It is best suited for recirculating hydroponic production of leafy greens. It can be used as a direct substitute for conventional fertilizers in NFT, DWC/Floating Raft, and Flood & Drain. When used properly, it won’t clog 1/4″ emitters which is very rare for an organic fertilizer. When is Pre-Empt not appropriate? The cost may be prohibitive for drain-to-waste systems. 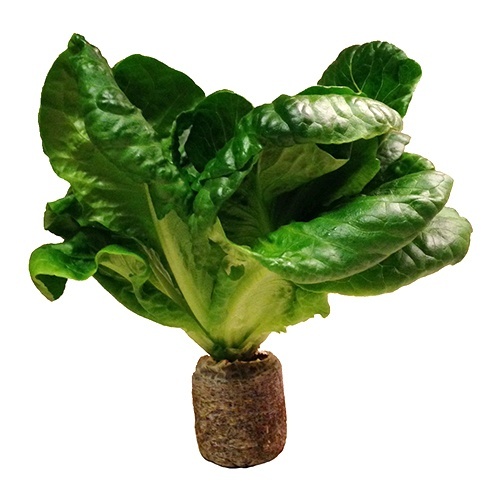 We do not have any experience with the product being used in aeroponic or aquaponic systems. Can Pre-Empt be used for tomatoes? What amendments would you suggest to use with Pre-Empt? How do I inoculate a tank with beneficial microbes? Fill a 5 gallon bucket with water and add 1 oz molasses. Let water sit for 1 day to remove chlorine (unless using RO or distilled water). Add 2 oz. of TerraBella and let sit for 1 day before adding to reservoir. This is enough to inoculated 300 gallons of nutrient solution. How often should I change the reservoir? This is going to vary a lot depending on growing environment, system, water source, and fertilizer rate. In general, using a water source with a very low EC and keeping the fertilizer rate low will help extend the life of the reservoir. 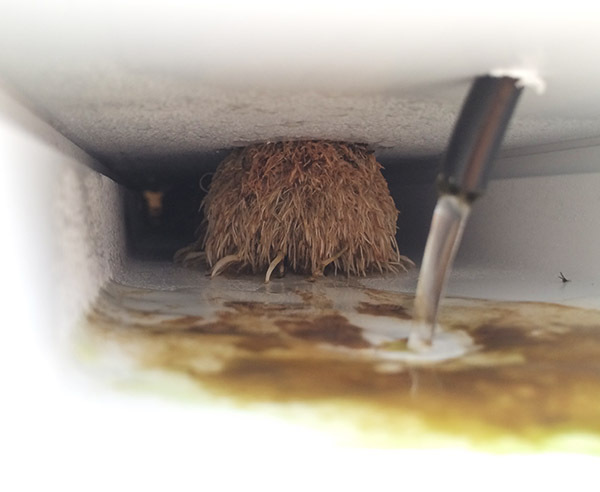 Some growers flush their system once every 4-5 months and some growers flush every two weeks. The cost to build a reservoir with Pre-Empt may be up to 100x more expensive than conventional fertilizers so it is very important to reduce the frequency of flushes. What EC should I maintain? What pH should I maintain? And how? 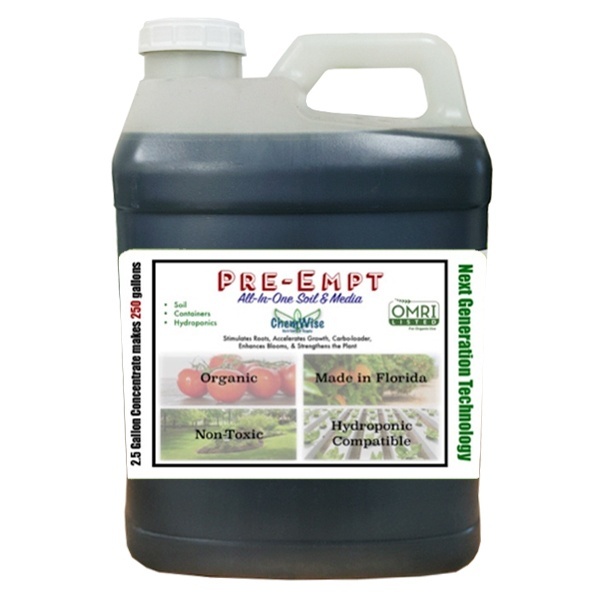 I’ve seen growers completely ignore pH while using Pre-Empt. The pH may fluctuate from 4.8 up to 7.5 without noticeable effect on the crop. I’ve also seen growers maintain pH levels with citric acid and sodium bicarbonate. How consistent is Pre-Empt from batch to batch? There is variability in the product and it is possible that a batch may perform differently than previous batches. This variability is generally minimal enough that growers do not need to adjust practices. 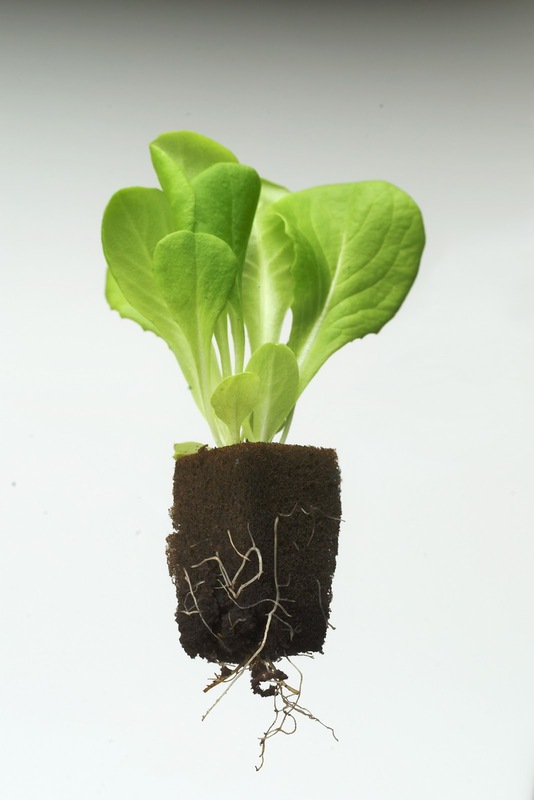 For the Organic or Hydroponic grower seeking an OMRI-Certified option for fast and effective seed germination, plug and transplant production for leafy greens and culinary herbs, Hort Americas brings you the Riococo Closed Bottom Organic Plug (CBOP). Whether you grow in 1020 trays, grow bags, nutrient film technique (NFT), raft systems, aquaponics or aeroponics systems, with this CBOP you are well on your way to attaining maximum yields! Rest assured growers, Riococo Closed Bottom Organic Plugs consistently provide all of the above! Hort Americas is an innovative leader in North America’s controlled environment agriculture industry (CEA) and strives to continually innovate in agriculture via premium technical support, professional salesmanship, unmatched customer service and outstanding products to our customers in the United States, Canada, Mexico and the Caribbean. For questions, support or to purchase → Click Here! Although greenhouse and controlled environment agriculture growers may be exempt from implementing Food Safety Modernization Act rules, produce buyers may make compliance mandatory. U.S. Centers for Disease Control and Prevention estimates 48 million people are sickened each year by foodborne pathogens. Of those people about 128,000 are hospitalized and 3,000 die each year. The three final rules released by FDA in November are the Produce Safety rule, the Foreign Supplier Verification Programs rule and the Accredited Third-Party Certification rule. FDA has finalized five of the seven major rules that implement the core of FSMA. In September 2015, FDA released the Preventive Controls for Human Food rule, which mandates preventive practices in food processing and storage facilities. The Produce Safety rule is the one rule that should have the biggest impact on outdoor farmers, greenhouse growers and controlled environment agriculture (CEA) growers. FDA used public comments and input collected during farm visits, meetings and listening sessions to develop a rule it says aims at reducing contamination risk while providing flexibility for farmers and growers. The Food Safety Modernization Act’s Produce Safety rule includes standards for water quality, employee health and hygiene, equipment, tools and buildings. One crop that the rule specifically addresses is the production of sprouts, which have been frequently associated with illness outbreaks. FDA reports that between 1996 and 2014, there were 43 outbreaks, 2,405 illnesses, 171 hospitalizations and three deaths associated with sprouts. Among the outbreaks was the first documented case of Listeria monocytogenes associated with sprouts in the United States. This crop is particularly vulnerable to microbial contamination because of the warm, moist conditions in which they are produced. 1. The farm must have food sales averaging less than $500,000 per year during the previous three years. 2. The farm’s sales to qualified end-users must exceed sales to all others combined during the previous three years. A qualified end-user is either (a) the consumer of the food or (b) a restaurant or retail food establishment that is located in the same state or the same Indian reservation as the farm or not more than 275 miles away. Even if greenhouse and controlled environment agriculture growers of food crops are exempt from the Food Safety Modernization Act, they may be pressured by buyers to adhere to the Act’s rules. Bihn said greenhouse vegetable growers and CEA growers may receive added pressure from buyers to follow FSMA whether or not they are exempt from it. Bihn said her job is to help guide produce growers, whether they are field farmers, urban farmers, greenhouse growers or CEA growers, toward implementing food safety practices. “Initially there may be frustration, hostility and denial,” she said. “All of those things will occur when growers first hear what they have to do. When they finally sit down and start to learn something about food safety and start to ask how can I fix this, then they start to make progress really fast. Bihn said she has been encouraging Cornell students majoring in horticulture to get a minor in food science. She has also been encouraging students majoring in food science who are interested in produce safety to get a minor in horticultural production. Bihn said that food safety has traditionally been housed with the food science departments and crop production has been housed with the horticulture department. Bihn said she has received requests from her horticulture colleagues at Cornell to give guest lectures on food safety and to collaborate on publications about incorporating food safety guidelines into field publications. “The fruit and vegetable industry as a whole is certainly saying food safety is something that we need to be incorporating,” she said. For more: Dr. Elizabeth Bihn, Cornell University, Department of Food Science; (315) 787-2625; eab38@cornell.edu. 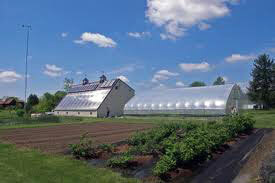 National Good Agricultural Practices Program, http://www.gaps.cornell.edu. 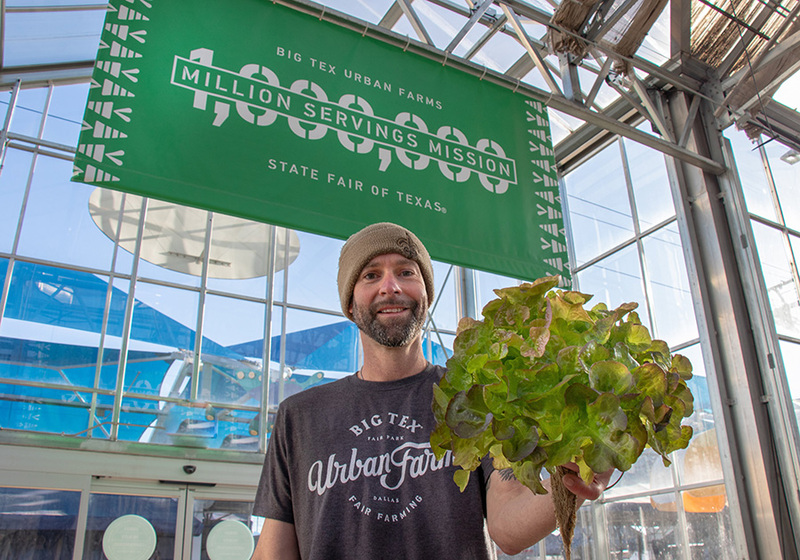 Barry Adler, owner of RainFresh Harvests, started a greenhouse vegetable business with the goal of being as sustainable and environmentally-friendly as possible. Barry Adler, owner of RainFresh Harvests in Plain City, Ohio, was exposed to the use of solar power as a renewable energy source for greenhouses when he was a graduate student at Virginia Tech. He continued to be involved with the use of greenhouses during the 22 years he worked at the Scotts Co., including conducting fertilizer research. Because of his familiarity with greenhouse production it made sense for Adler to look at it as a business option when he left Scotts in 2002. Philips Horti LED Division releases a new video of a commercial farm using vertical growing methods, hydroponics and led grow lights to produce hydroponic lettuce. Enjoy and let us know if there are any questions. You can contact Hort Americas at infohortamericas at gmail dot com to learn more. Hort Americas is please to offer the first in a series of innovative educational videos geared toward commercial greenhouse growers and hydroponic vegetable growers in controlled environment agriculture facilities. The first will be product videos that provide you (the viewer) the necessary facts and information you need to incorporate these tools at your growing facility. The second will be educational only videos. These videos will focus on horticultural and hydroponic topics. 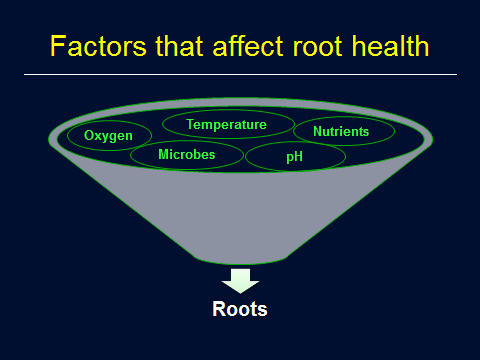 Topics will range from managing the root zone to managing light. Please email us at infohortamericas@gmail.com if there are any specific topics you would like to see tackled. 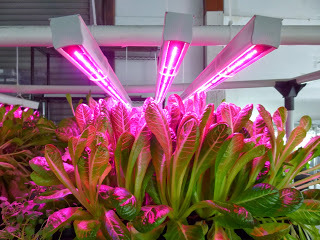 Hort Americas LED Grow Lights _ Production Modules_Educational Product from C Higgins on Vimeo. buffering capacity and no initial fertilizer charge. for easy separation of the cubes at transplant. film technique (NFT) and a raft (float) growing system. ensure the seed sets properly in each cube. 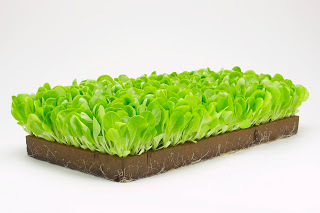 A single Horticube sheet holds about 4 liters (1 gallon) of water. thumb, water each sheet for 2 minutes at regular tap water pressure. used, place the Horticube sheets in trays that have solid sides and web bottoms. media should not be allowed to go completely dry between waterings. stay moist during the course of germination. with vermiculite. The seed also does not require a dark treatment for germination. 70°F. The seed usually germinates in two to three days. a sub-irrigation system, irrigate only once a day. conductivity during production is 1.2 to 2.2 mS/cm. and root penetration through the bottom of the Horticubes. the shelf life of the lettuce. North America; (800) 321-8286; www.oasisgrower.com or Hort Americas, LLC at +1 469 532 2383. Kuack is a freelance technical writer in Fort Worth, Texas, dkuack@gmail.com. Dr. Vijay Rapaka is Manager—Grower Research, Smithers-Oasis Co., Kent, Ohio, vrapaka@smithersoasis.com. Hort Americas recently finished its last round of training on Philips GreenPower Horticultural (Hydroponic) LED Product Portfolio. Next step will be UL certification for the complete line of Philips GreenPower LEDs which are currently being trialed and commercially used in a wide variety of growing facilities around the world. PlantLab along with many other forward thinkers is working with LEDs. Floricultura now in the USA. Hort Americas would like to welcome Floricultura (Growers of Premium Quality Orchids) to the USA. Below is a great video (even though it is in Dutch) from Hortifair 2009. Hort Americas is proud to share this link from CNNMoney.com. The link takes you to an Article on Urban Agriculture (Farming) and the impact it can have on our future. It includes mentions of innovative companies like: Eco Spirit, TerraSphere Systems, Big Box Farms, Gotham Greens and Cityscape Farms and innovators such as Dickson Depommier. If there are any questions please email us at infohortamericas@gmail.com. Hydroponics, Vertical Farming, Urban Agriculture and Controlled Environment Agriculture are all very hot terms. Watch this video and follow the below link to find out what is driving the market. For this post only video.